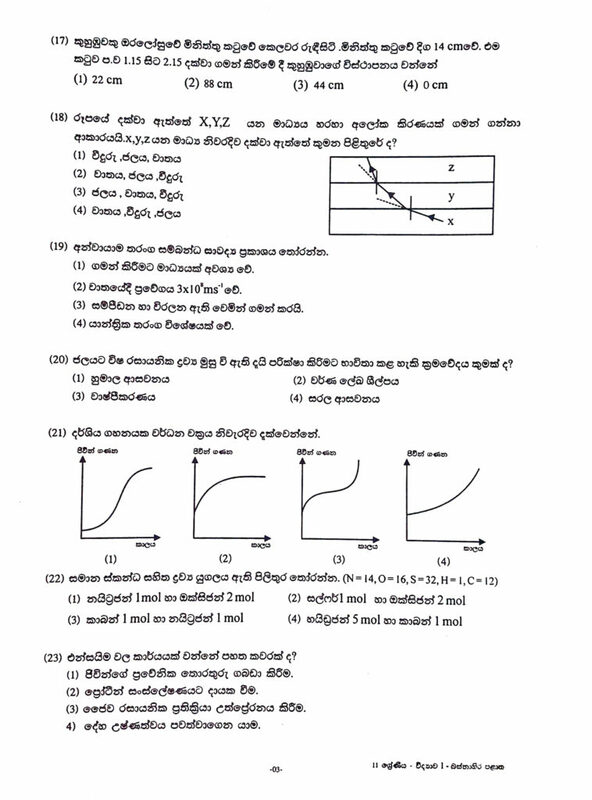 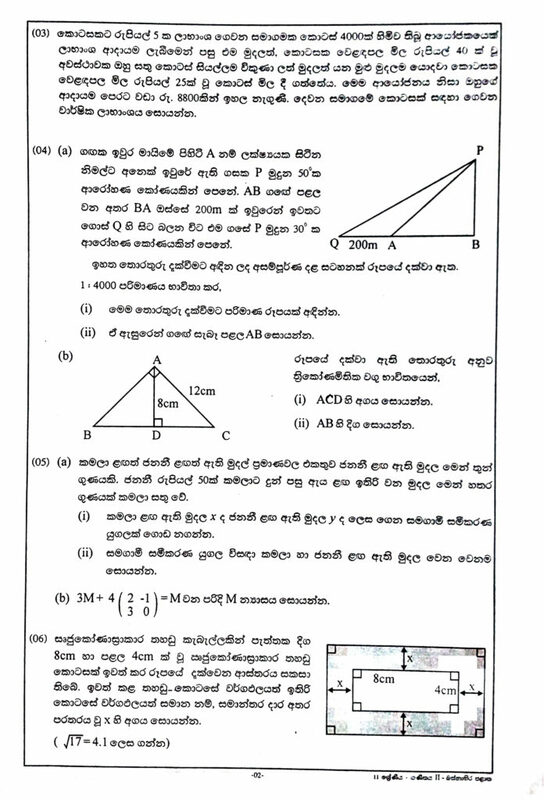 Here you can download 3rd term western province mathematics and science papers. 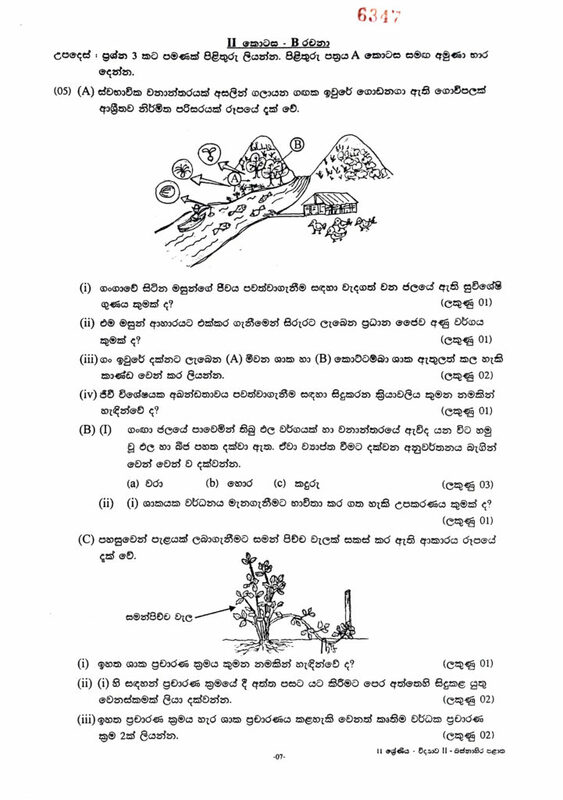 You can now download PDF & Images this papers. 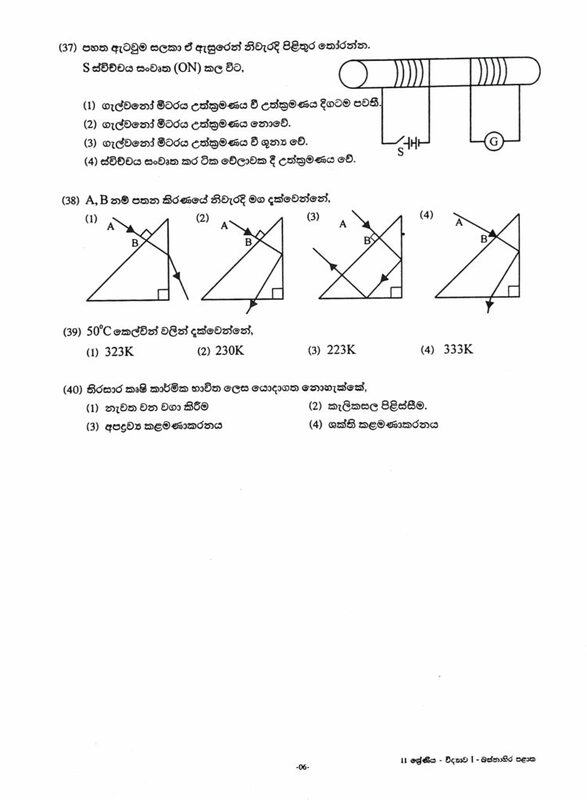 please click this links to download. 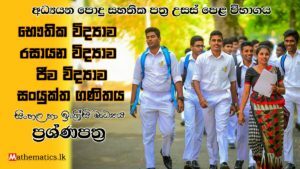 To provide better service for you, please share this post to others. 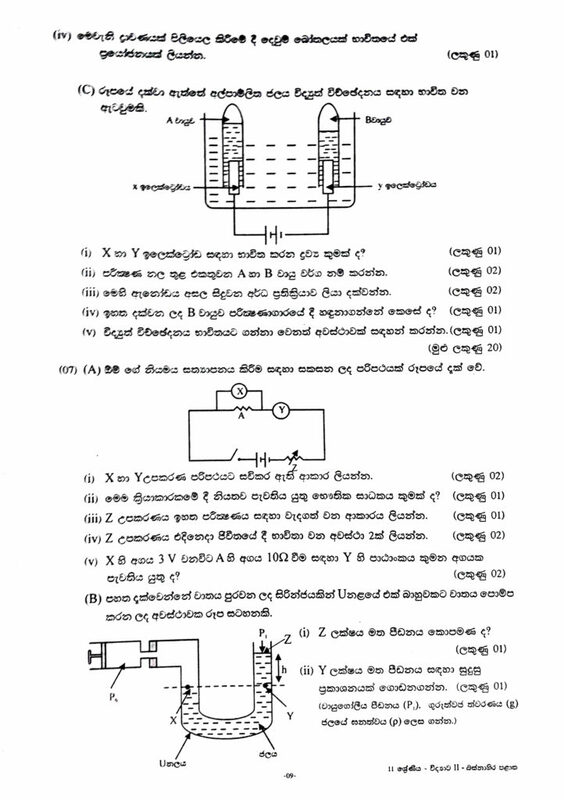 PDF format files for this paper , Please click here. 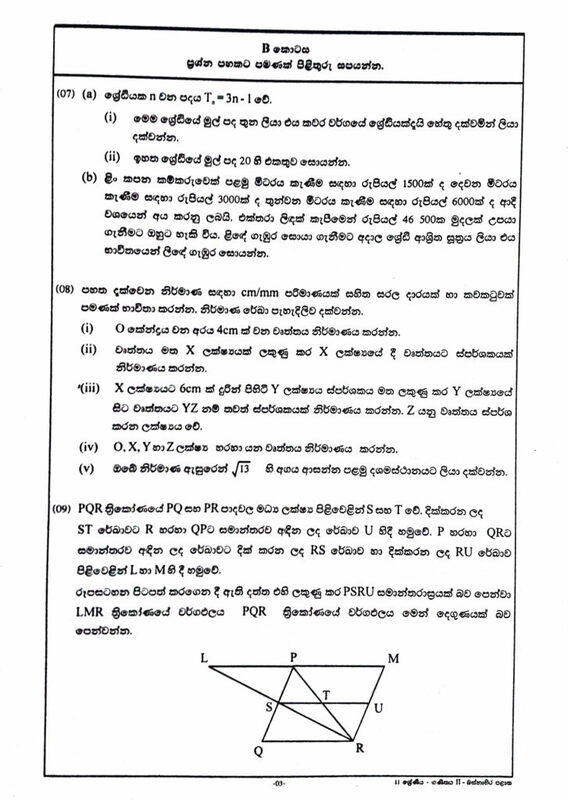 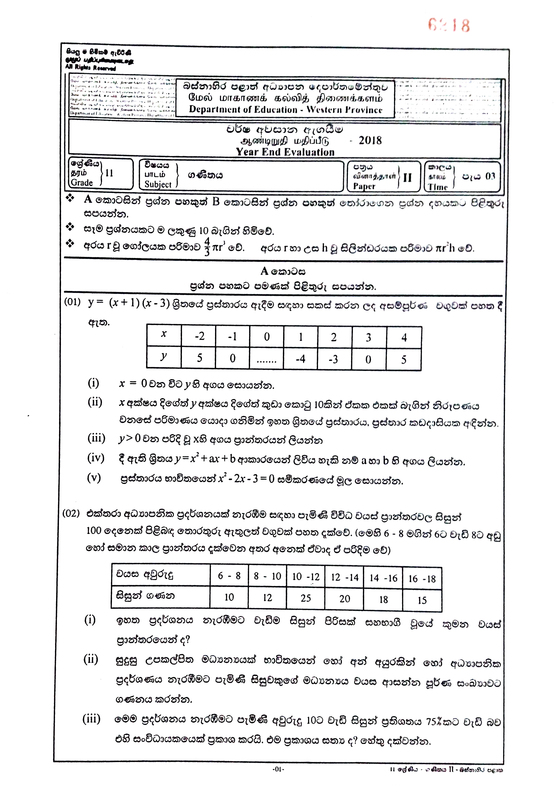 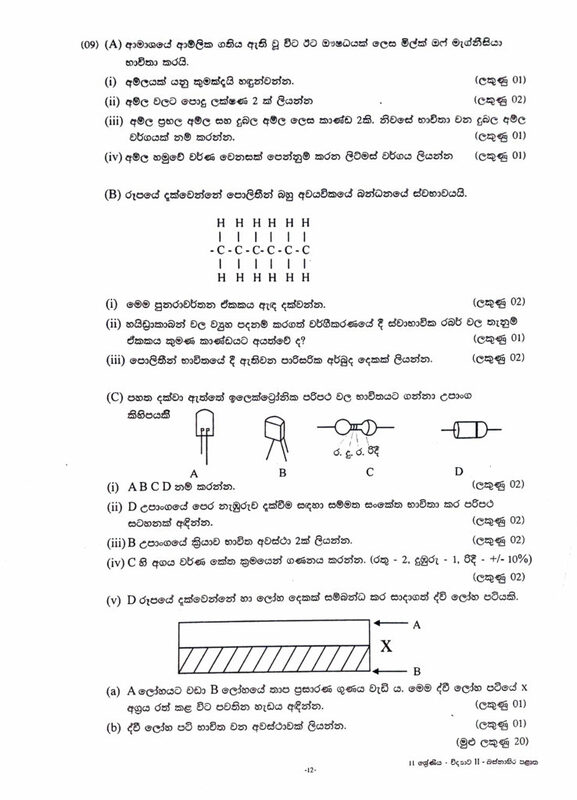 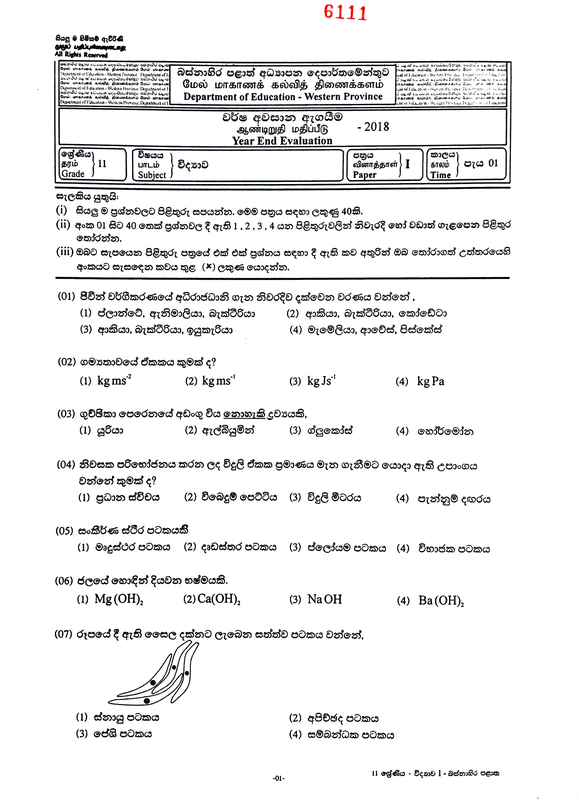 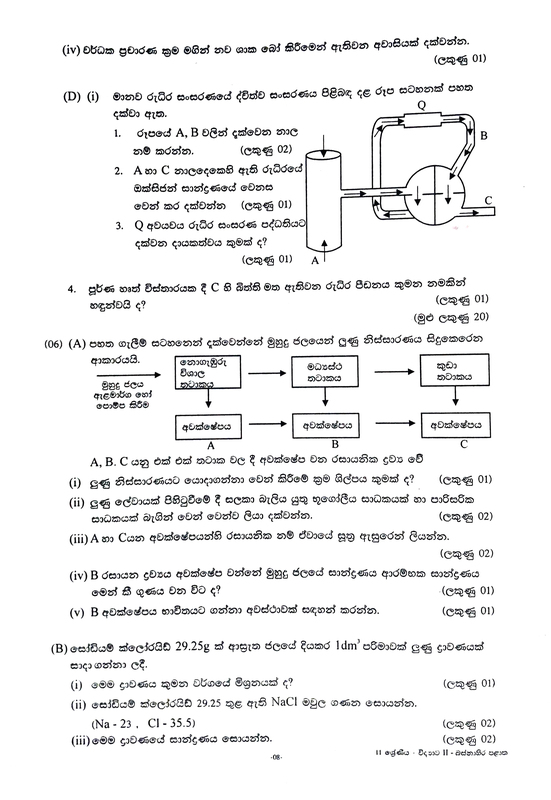 Download for special model paper for 2018 G.C.E Ordinary Level examination by Lahiru Kadurugamuwa. 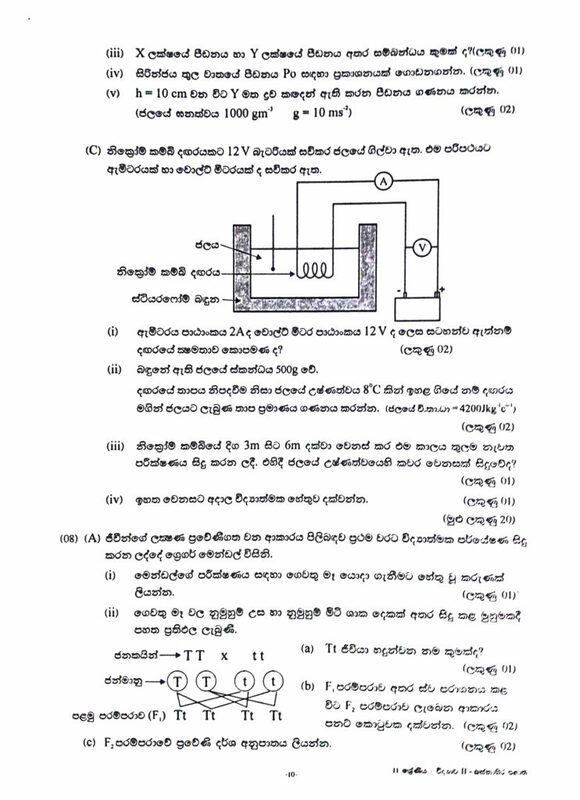 Can I have tamil medium papers to download please. 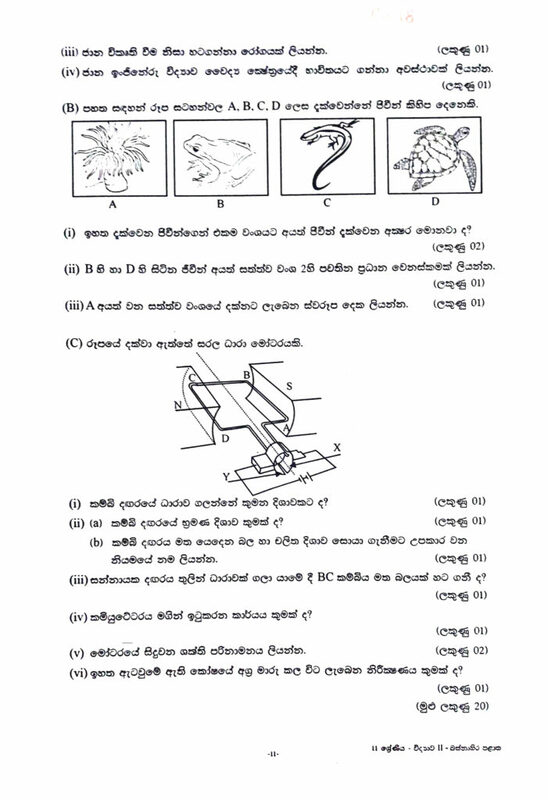 There is no available english medium papers.please upload it also.